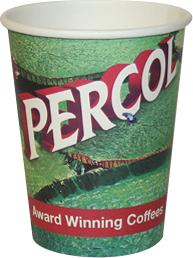 Printed Cups UK are an established company specialising in double wall, single wall and ripple printed cups suitable for both, hot and cold drinks along with our extensive range of printed takeaway and promotional packaging, all printed up to 6 colours. 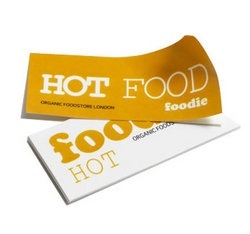 We also offer industry leading specialist printing services such as Foil Stamp, Embossing and UV Spot printing. 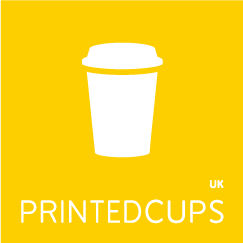 Printed Cups UK joined the VaioPak Group in early 2009 to form an all in one customised packaging solution. 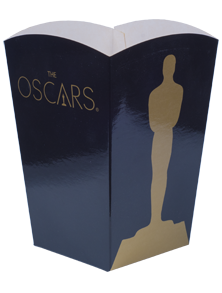 The VaioPak Group is now made up of Printed Cups UK, Printed Cups USA, Printed Bags UK, Deli Store, Compostable Cups UK, Juice Bottles UK, Printed Stickers UK, Printed Cake Boxes UK, InnoPak & Water Cups UK. Please feel free to click on the links and browse our other websites. 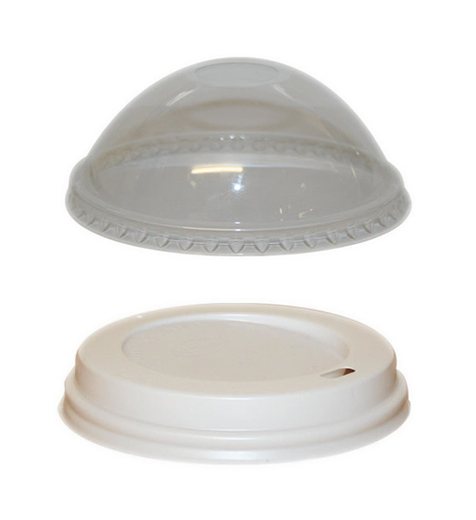 Our aim is to significantly reduce the cost of printed cups which until now has been a very expensive process. 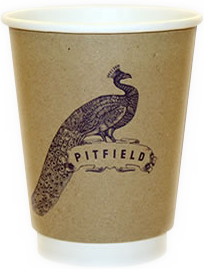 We believe that the process of ordering your printed cups should be as simple as possible meaning all you pay is our one-off set up charge and that's it. No plate charges / artwork costs etc.